The Commission’s Vice-Chairperson, George Kurian, accused Justice Joseph of “creating unrest” in society and “instilling fear among minorities” with his remark. 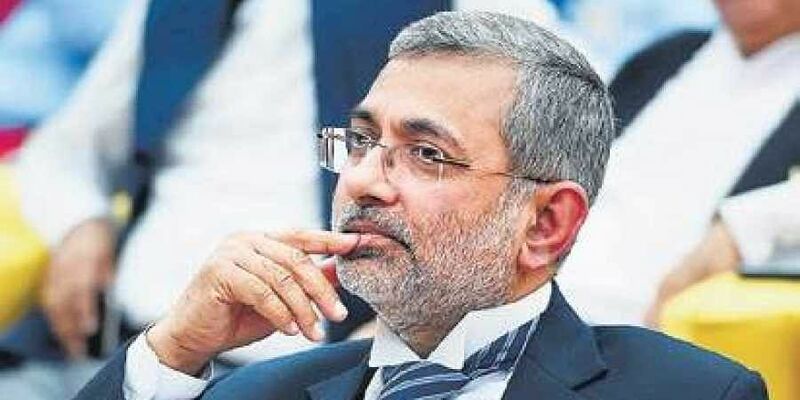 NEW DELHI: The National Commission for Minorities on Wednesday rejected the statement given by a former judge of the Supreme Court, Justice Kurian Joseph, that the “minority tag is a hindrance to career progression”, alleging that the “misleading” statement had been made with the intention of creating communal disharmony. Strongly opposing the statement, given to some media houses, the Commission’s Vice-Chairperson, George Kurian, accused Justice Joseph of “creating unrest” in society and “instilling fear among minorities” with his remark. “He wanted people from minority communities to think that if the fate of a Supreme Court Judge is like this, what will be the fate of the common people? His intention is to create unrest and communal disharmony. It may be noted that he was respected and loved by people irrespective of his religion, but he gives back the community the feeling of fear and hatred,” George told this newspaper. The commission official also criticized Justice Joseph for holding the January 12 press conference where Justice Joseph, along with three other SC judges, made allegations against then Chief Justice of India Dipak Misra. George said those allegations appeared to be based on assumptions and rumours. We cannot just dismiss his statement. As a judge in several states and dealing with so many cases and retiring as a supreme Court judge he must be having or experienced certain facts. In fact the supreme Court during Congress regime wanted a review of the reservation policy as Dr Ambedkar himself in the constitution has said it must ho for the review after 10 year Ie.1957 itself but the judges review and recommendation never came out in open This might be he supporting now..